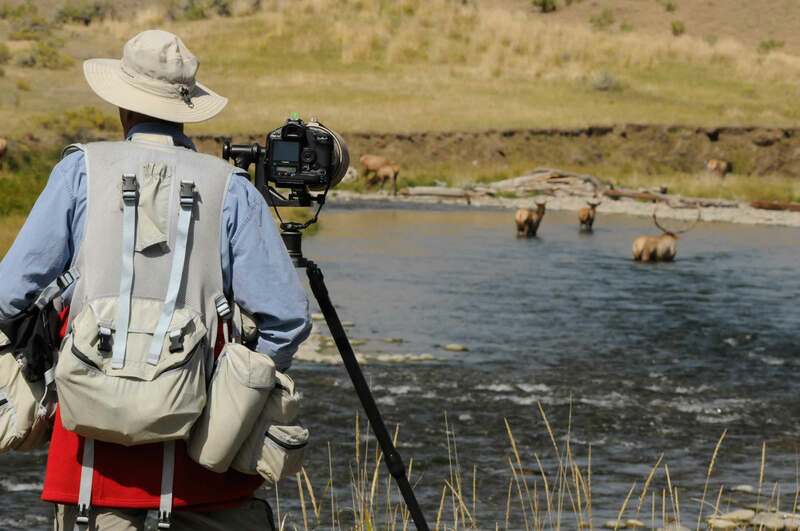 For many people, Yellowstone is a once in a lifetime experience. Here are five tips for making the most of your visit. 1. Don’t: Try to do it all in one day. 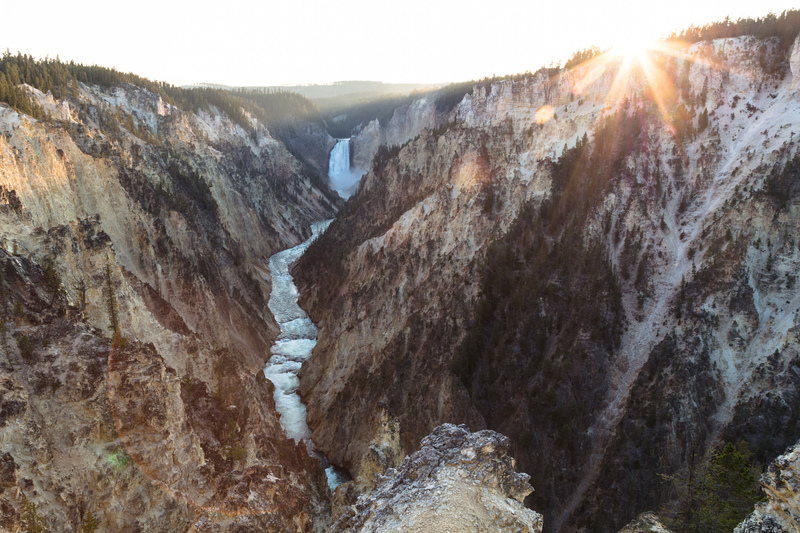 A vast wilderness with over 400 miles of roads, Yellowstone is too big to visit in a day. Add in peak summer crowds and a bison or bear jam, and you’ll end up spending most of your time in the car looking at someone else’s bumper. Spend several days in the park, lingering at each area to truly experience Yellowstone’s magic. Instead of catching an eruption of Old Faithful with hundreds of other people and then racing off to snap a photo at Artist Point, plan a few hours in each place. Walk the upper geyser basin and experience the otherworldly sights, smells, and sounds of the thermal features. Get a list of geyser predictions from the visitor center and see if you can catch a few other eruptions. When you do decide to move on, walk along the north rim of the Grand Canyon of the Yellowstone, feeling the wind in the lodgepole pines and marveling at all the colors in the canyon walls. It’s impossible to be close enough to any wild animal in Yellowstone to take a selfie without disturbing the animal and seriously endangering yourself. Just. Don’t. Do. It. Animals work very hard to survive the harsh seasonal conditions in the park; any impact from humans only makes their struggle more difficult. The park requires that visitors stay 100 yards—the length of a football field— away from bears, wolves, and nesting birds, and 25 yards from all other wildlife. Even if you are the legal distance from an animal, watch their behavior – if they change what they’re doing as a result of your movements, you’re too close. Some animals – like bull bison or elk during the rut – can still be quite dangerous and unpredictable even at 25 yards; consider giving them more space. Remember the old adage “take only pictures, leave only footprints?” That guidance is especially true in Yellowstone, where millions visit each year. While it’s tempting to pocket rocks, antlers, and flowers for souvenirs, removing items from the landscape can have a huge impact on the natural quality of the park. Find an interesting rock? Or a field of wildflowers? 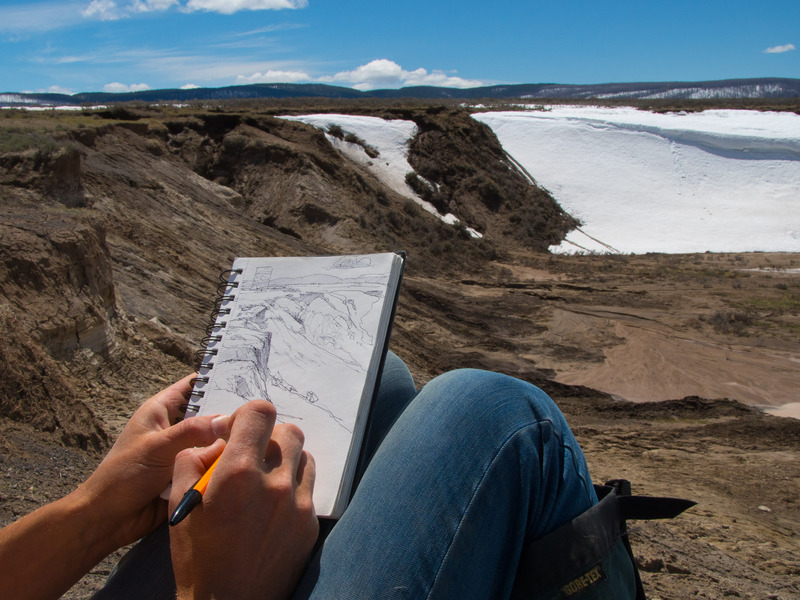 Take photographs, or make a quick sketch. Slowing down to “capture” a natural item that you find interesting or beautiful helps you make a more meaningful memory. 4. Don’t: See it all from the windshield. If you only tour Yellowstone from the roadside, you’re not only sharing the park with other visitors, cars, and traffic, but also missing out on the true essence of the park. Even a short jaunt on a boardwalk can open your senses and reveal a whole other side to Yellowstone. 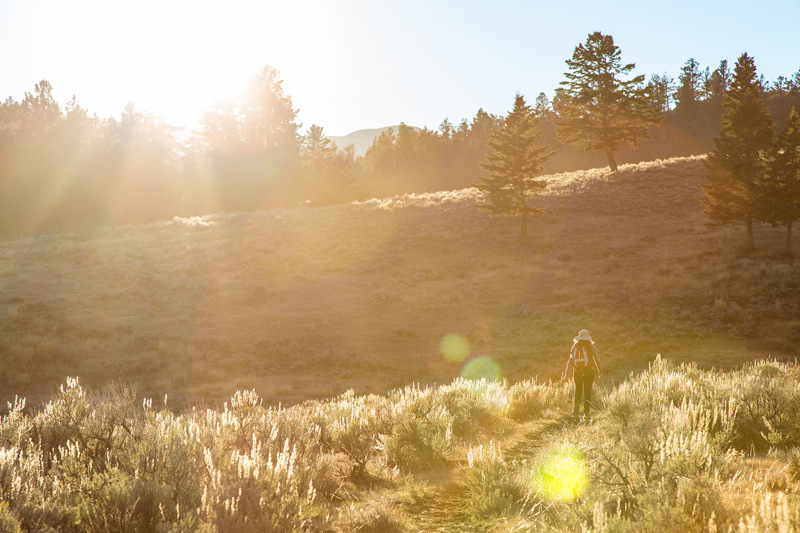 Or, find a nearby trail and set off into the backcountry. Soon you’ll leave most visitors behind and become immersed in wildness. Because Yellowstone IS wild, be sure to carry water and layers for changes in the weather. It’s also a good idea to hike with family or friends, and take bear spray on any hikes off the boardwalk. It takes nothing short of a miracle to shepherd more than 4 million visitors through the park in the summer and make sure that folks don’t fall in a hot spring or get charged by a wild animal. Park rules, boardwalks, and signs are designed to allow visitors to enjoy the beauty of Yellowstone safely, while protecting the park. It’s not an easy task. You can help set the example for park stewardship. 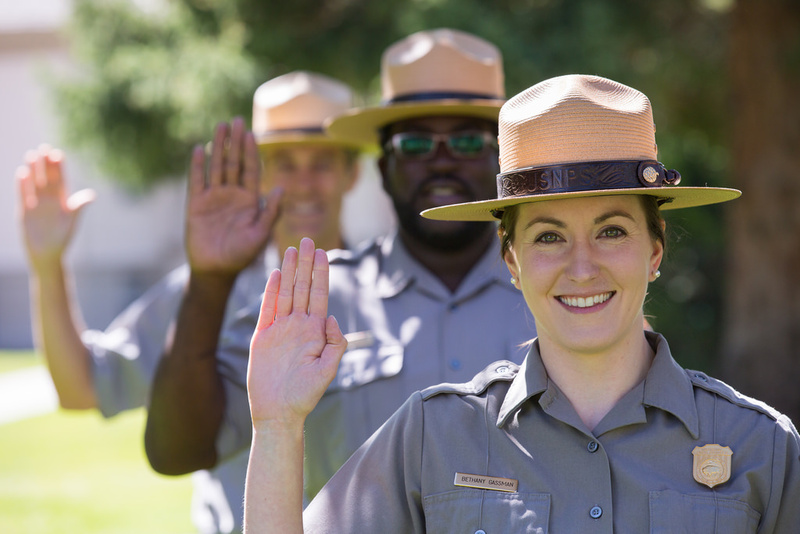 It’s impossible for park rangers to be everywhere; it’s up to visitors to follow the rules and keep themselves safe. Know the park rules and regulations, and follow them. You can also take the Yellowstone Pledge.